On that note, I decided to listen to my favoriteChristmas playlists and it got me feeling quite jolly. Also, we all know the effect of Christmas movies, they give that extra festivity you’re looking for 😉 Am I right?? There is no rule that states you have to love Christmas though. However, you should be happy. Hopefully these films will help to lift your spirits. 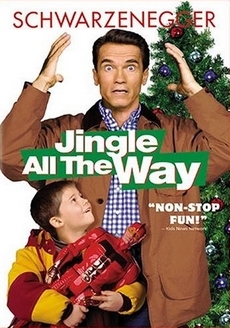 # JINGLE ALL THE WAY : This was my BEST Christmas movie growing up! I can’t believe most of my friends don’t even know about this movie. Seriously, check it out if you haven’t. Its a sure way to kick start the holiday festivities! It’s about a devoted dad who struggles to get his son an action figure for Christmas, but its sold out in every store. #HOW THE GRINCH STOLE CHRISTMAS : This movie is a classic. 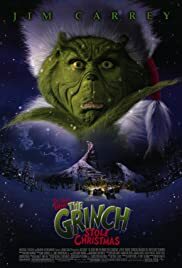 I simply love the story of the green Grinch who aimed at seeking revenge and ruining Christmas for everyone in the whole town. 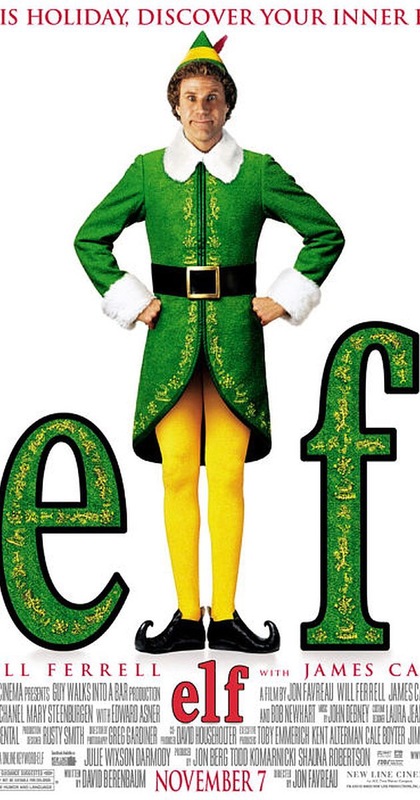 #ELF : a cute story about a boy who grew up thinking he was an elf because he was raised by Santa in the north pole, but then he went in search of his real father after he saw he was out of place among the real elves. #HOME ALONE : now this is another classic everyone already knows!! Its one of my favorite movies as well. I can never get tired of the story of little Kevin who was accidentally left behind when his family rushes off for a Christmas vacation. So he keeps himself busy by dealing with burglars and somewhat decorating his house. Classic! #GOOD LUCK CHARLIE- ITS CHRISTMAS! :I watched this on Disney channel about two years ago with my little sister, and I really found it interesting. It’s a story of how the family was separated during the holidays and they had to cope until they got to see each other again. Funny,funny stuff. What are your favorite Christmas movies to lift your spirits this period? Let me know in the comments! Haha! I can imagine. Happy holidays! Yes awesome picks and White Christmas is classic!